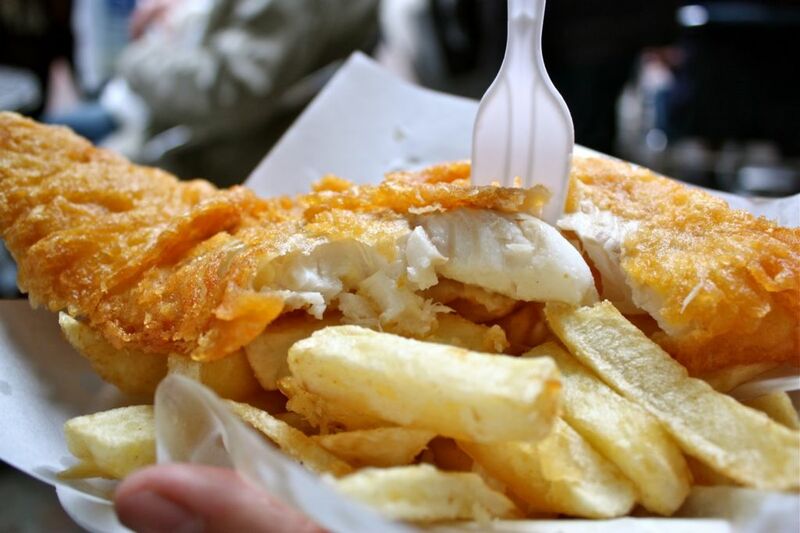 A staple of English dinner tables, a portion of fish and fried chips is a classic takeout choice. You don’t have to go far to enjoy this British classic in Hong Kong though. 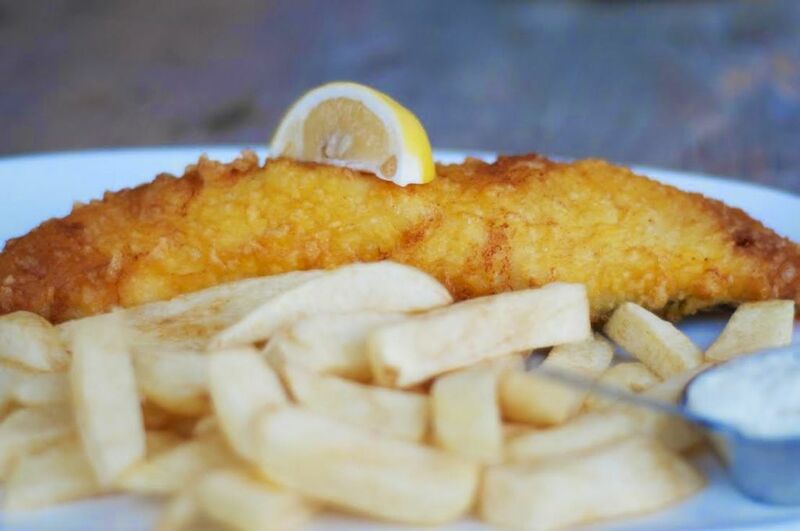 You’ll find plenty of restaurants in Hong Kong serving up traditional fish ‘n chip recipes, along with ore innovative updates on the culinary classic. 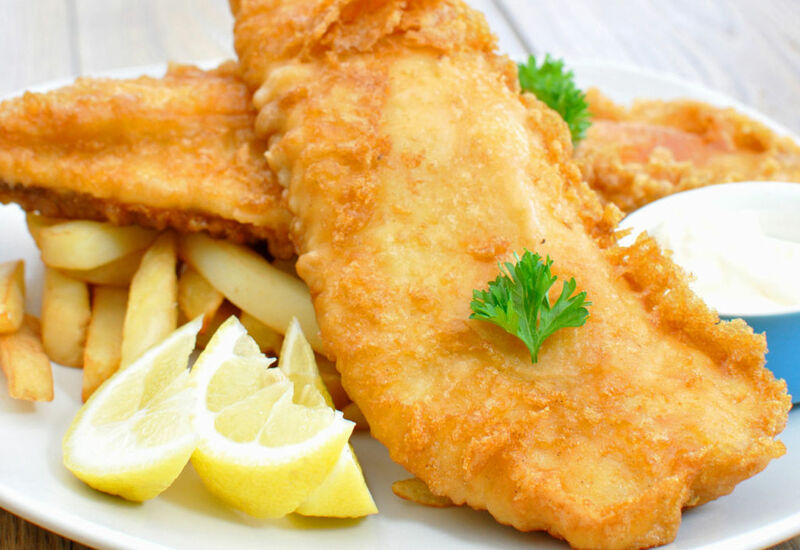 Here at foodpanda, we’ve put together a list of 15 of the best Fish and Chips to give you inspiration. Perfect if you’re looking to head out for dinner, or want to order in with quick and easy food delivery. Take your pick from several must-try specials, including Hoki fillets served with a mild and sweet sauce, lemon and pepper fish, or red hot chilli fish. All served up with a side of authentic chips. 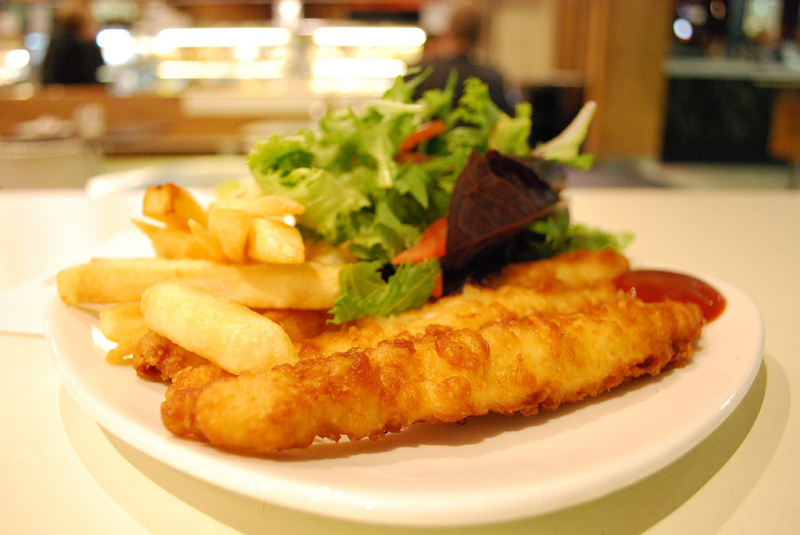 Dine on Seasalt’s signature Barramundi fish, served up with a portion of chips and a generous dollop of tartar sauce. 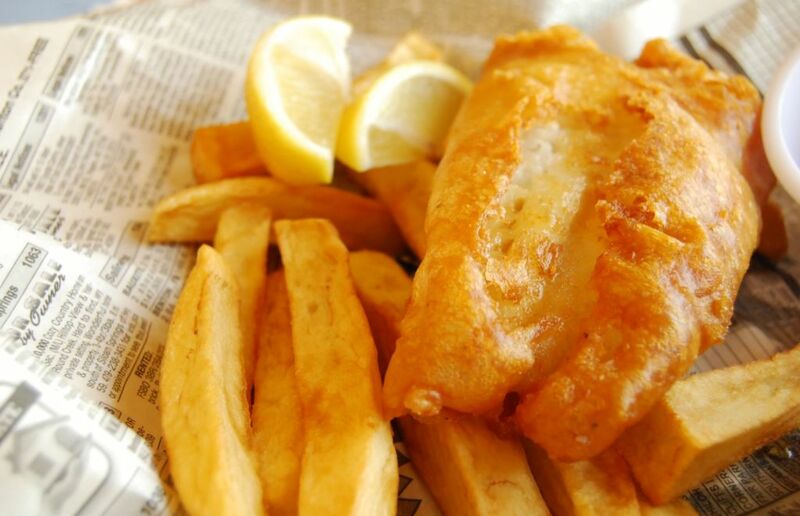 Feast on delicious hake fillets, served in a crunchy beer batter with a homemade tartar sauce and fries. 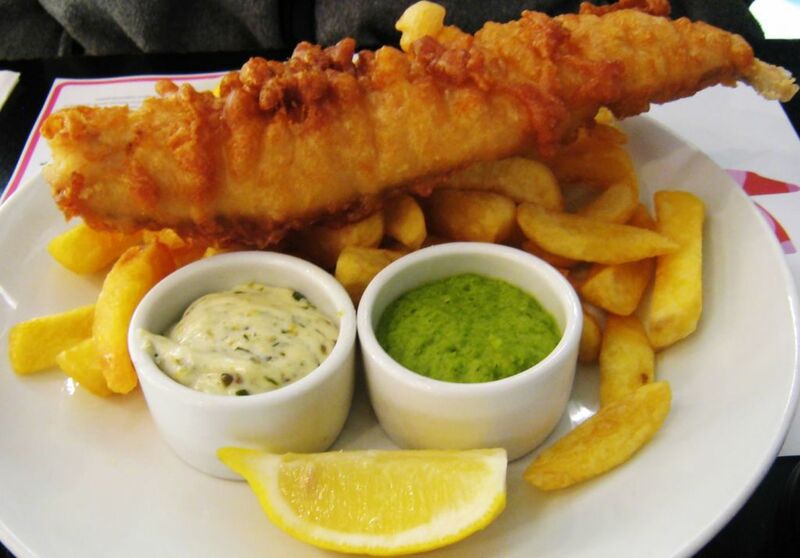 Head to Chips Republic for the rich taste of Atlantic Cod, served up with a side of chunky chips and mushy peas. 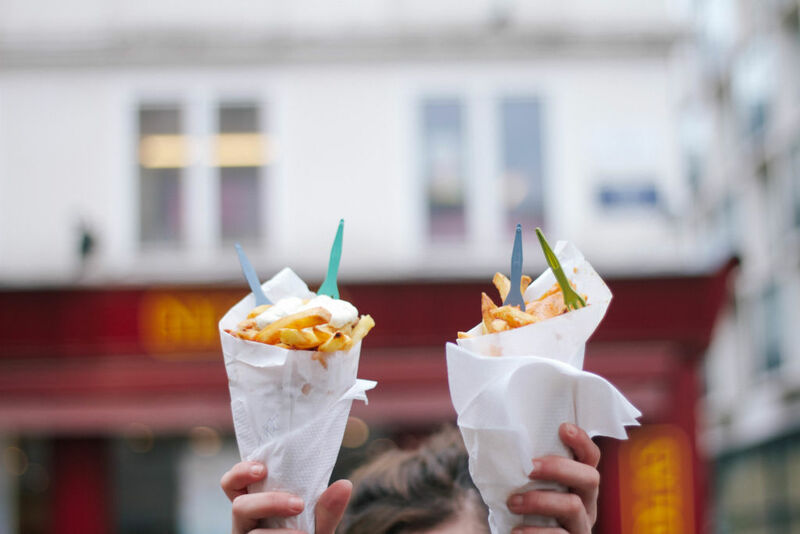 It’s all about big flavours at Jaspas with authentic fish ‘n chips, served in a crunch beer batter with a deliciously rich tartar sauce and lemon wedges. 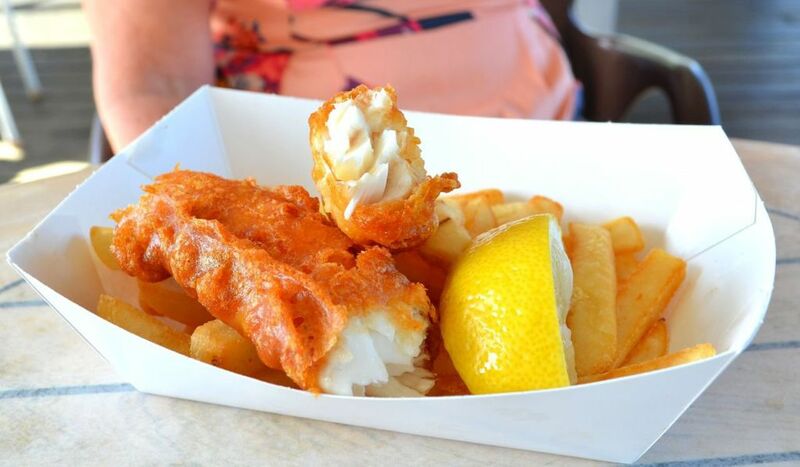 Dine on classic battered fish, served up with a generous portion of chips. A timeless dish you’ll want to enjoy again and again. 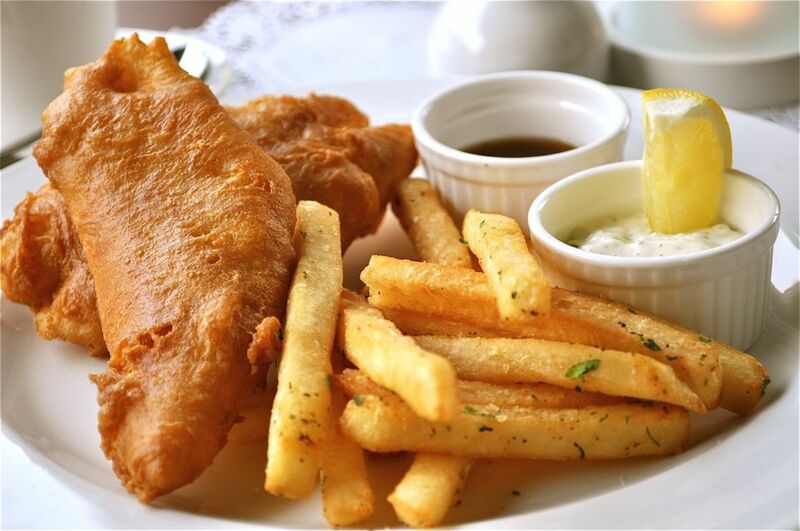 Sink your teeth into tender fish fillet, served in a fresh batter with a hearty portion of chips on the side. 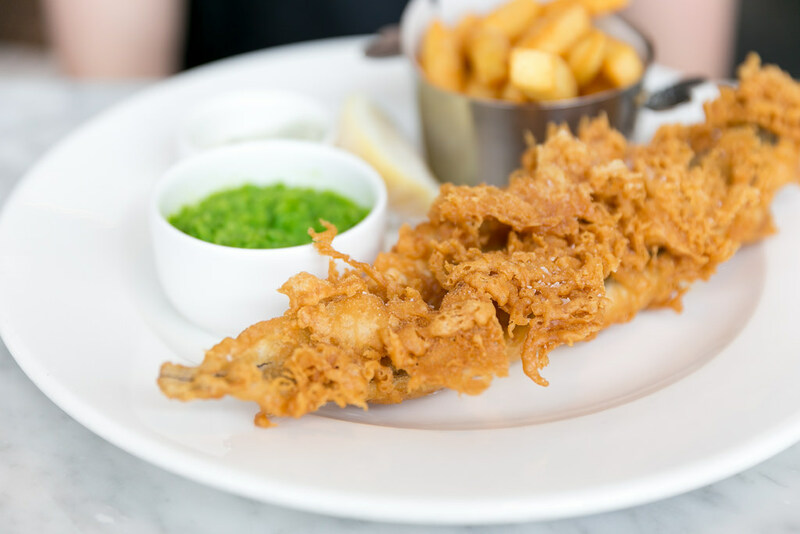 Treat yourself to some of the best fish & chips in Hong Kong, with a generous portion of fried fish in crunchy batter, served up with classic chips and homemade tartar sauce. 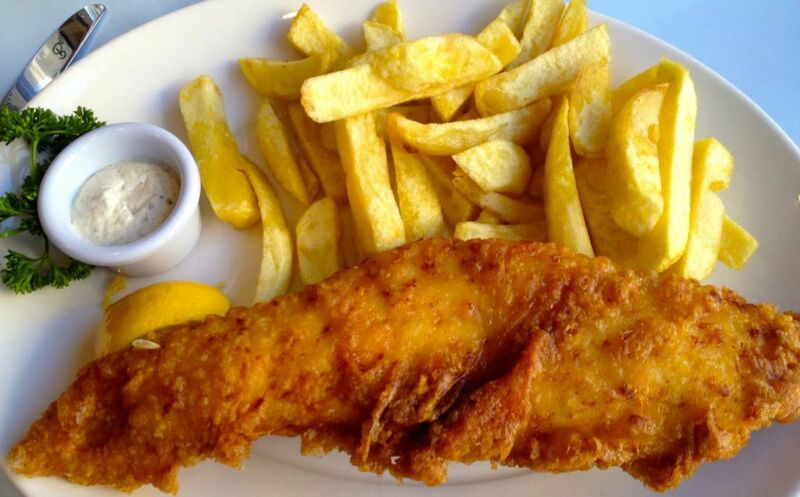 Choose a timeless battered fish recipe, served with chips and all the trimmings. A classic dish from The Live House. 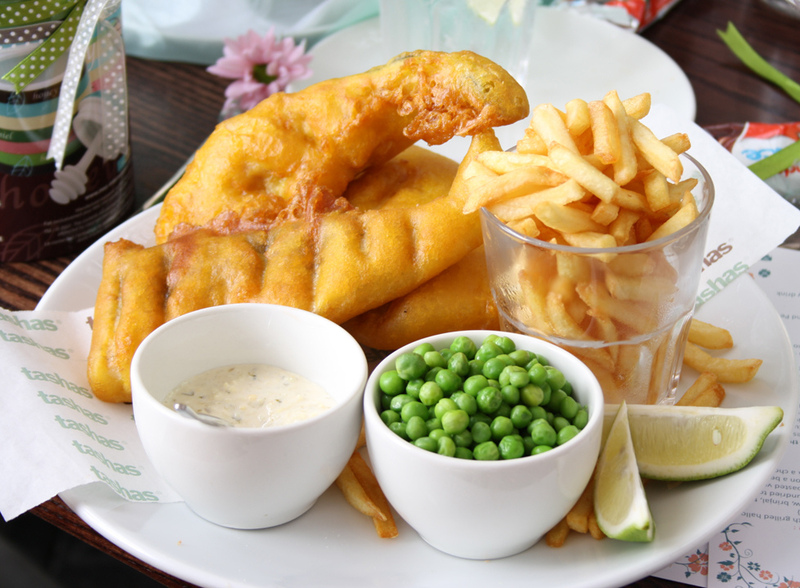 Grab yourself a great plate of fish at the Fog Bar & Restaurant, served up with fried chips and sides of your choice. Head to the Flying Pig Bistro for a delicious platter of Barramundi fish, served up with a generous portion of freshly fried chips and sides and relishes of your choice. 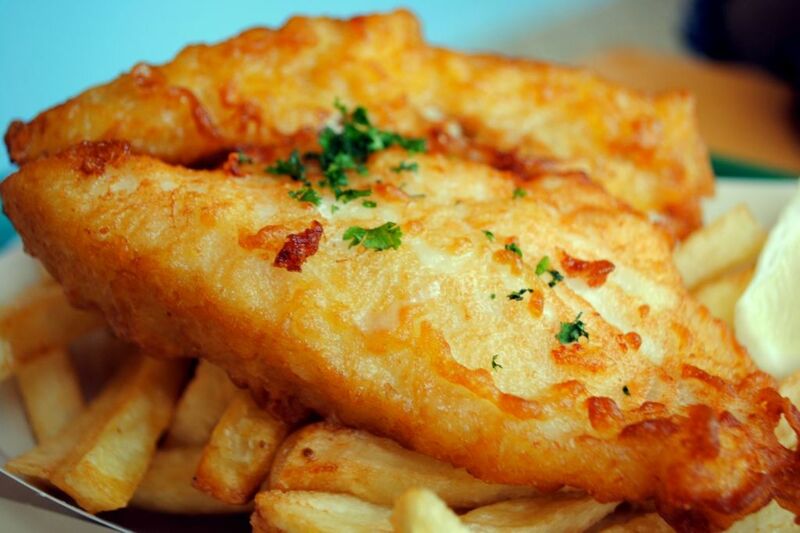 Enjoy a lunch or dinner of authentic British fish ‘n chips from The Queen Victoria. Guaranteed to become a firm favourite. 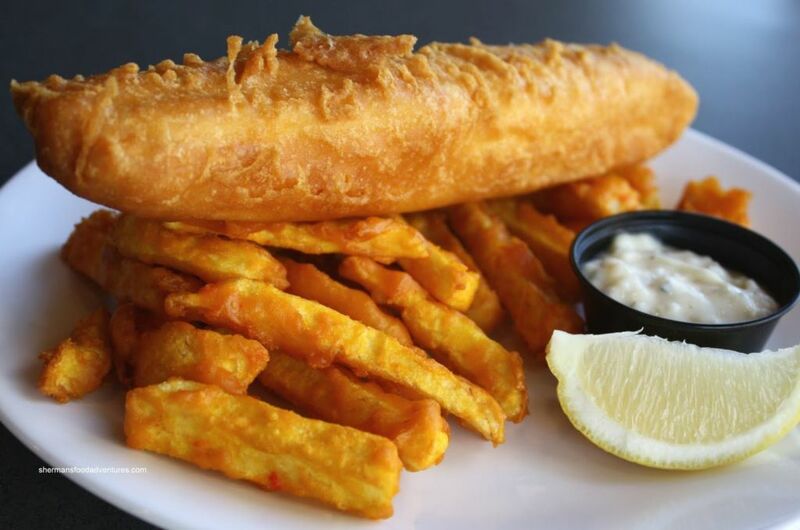 Indulge on traditional fish ‘n chips, with a beer infused batter and golden chips cooked to an authentic English recipe. A side of minted garden peas brings everything together. Granville Island do a great portion of fish ‘n chips. An incredibly crunch beer better makes the perfect contrast to flaky Chilean sea bass, while tartar sauce and coleslaw make a fine side. Perfect for smaller appetites, this mini turbot fillet is covered in a crunchy ale batter, with a side of skinny fries, lemon wedges and tartar sauce. 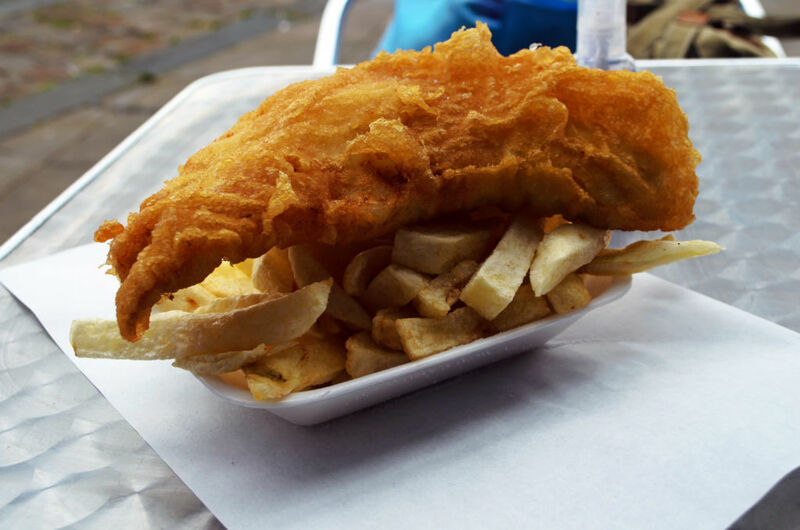 A great choice for a hearty lunch or filling dinner, traditional fish served up with a portion of chips is guaranteed to hit the spot. Here at foodpanda, you’ve instant access to restaurants serving up some of the best fish & chips in Hong Kong. Go for old school, traditional takes on the classic, or embark on a voyage of discovery with innovative twists on this supper staple.